Throughout this blog’s history, Jessica has provided a lot of insight and helpful advice for preparing various pieces of your Fletcher application, all of which remains relevant. At the risk of further flattening well-trodden territory, I’ll offer some thoughts during the coming weeks on things for applicants to keep in mind as they prepare individual portions of the application (and I’ll here remind readers that the deadline for Early Notification applications is November 15). Today, a few words about resumés. 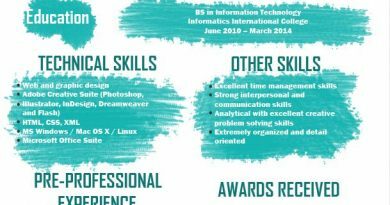 Résumés – What are we looking for?